There's always time for football! 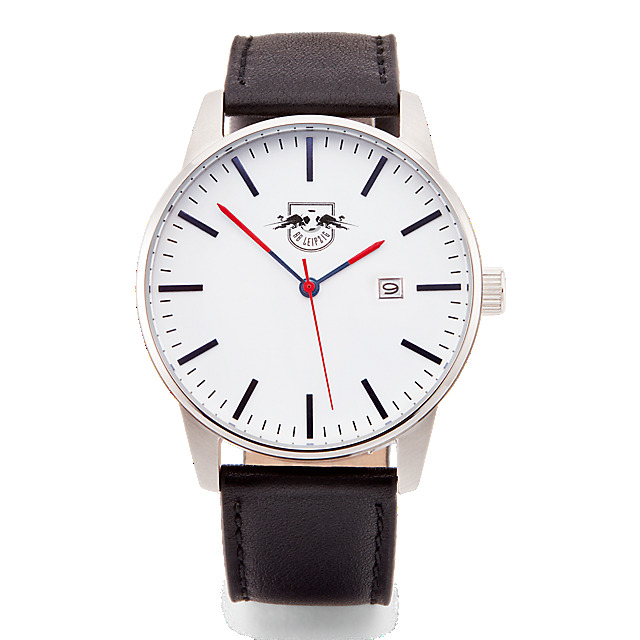 This sporty and stylish watch with a leather band features an RB Leipzig crest on the face, offset by hands in red and blue, protected by sturdy mineral glass and a stainless steel case. 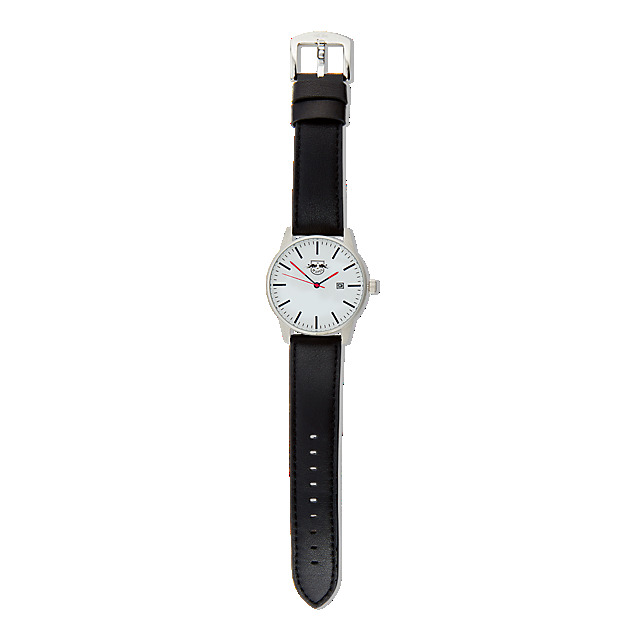 Running with a Japanese Miyota 2315 movement, it also includes the date and is water resistant up to 50m.